Udaan Twist Imli meets Raghav near the lakeside. Imli plans to propose Raghav for marriage. Imli is much impressed with him and loves him. She expresses her feelings for him. Raghav gets back and tells her that he doesn’t love her. He rejects her love proposal. Raghav tells Imli that he is in love with Chakor, he respects her a lot and wants to marry her. Raghav tells her that he thought she is just flirting and he was also joking with her. He asks her not to take his jokes in any wrong way. Imli gets heartbroken. She wonders how can this happen, when Chakor doesn’t reciprocate his love. She gets crying and runs to the haveli to meet Chakor. Imli, Raghav and Chakor are having a love triangle. Imli is madly in love with Raghav. She tells Chakor that she wants to die, since she is really evil. 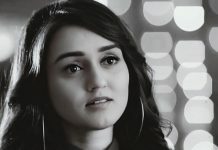 She feels bad that she got a heart which beats for Raghav. She feels she doesn’t deserve love. She begs Chakor to make her win Raghav’s love. Chakor stops her from hurting herself. The sisters shed tears. 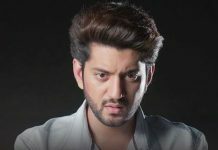 Imli says Raghav loves you, you tell him that you can’t love him, you can just love Suraj until your death. She reminds Chakor about Suraj. She asks Chakor to explain Raghav and convince him for marrying her. Chakor is in dilemma again. She knows Raghav doesn’t love Imli. 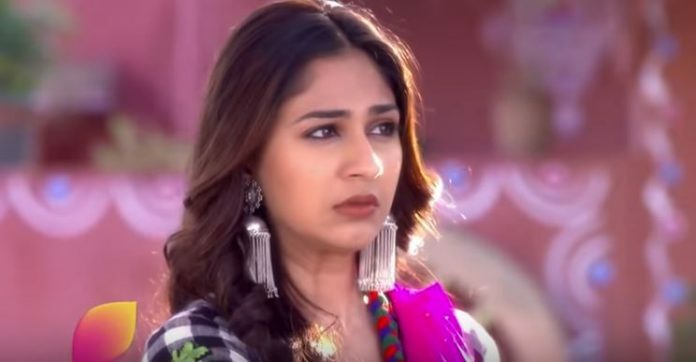 Imli isn’t aware that Chakor is also in love with Raghav. She is sure that Chakor will help her in winning Raghav. Chakor tries to bring Raghav and Imli closer. When Imli gets decked up to please Raghav, he doesn’t see her and instead goes praising Chakor for her simplicity. Imli wants Raghav to come out of his dreams, since Chakor will never accept him in Suraj’s place.